Customer Lifecycle Management (CLM) and Customer Relationship Management (CRM) are not the same! 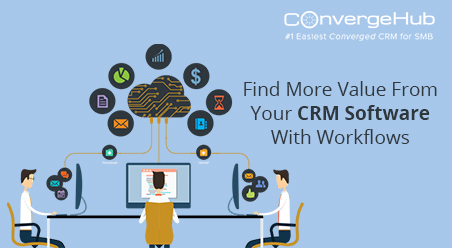 Research suggests that majority of businesses categorize CRM sand CLM together. Yes, they are related to each other but miles apart in terms of definition and scope of functionality. The idea behind CLM – is managing customer lifecycles to maximize customer retention and profitability rates. Considering the fierce competition in the marketplace, it has become necessary for every company to pay attention on this area. 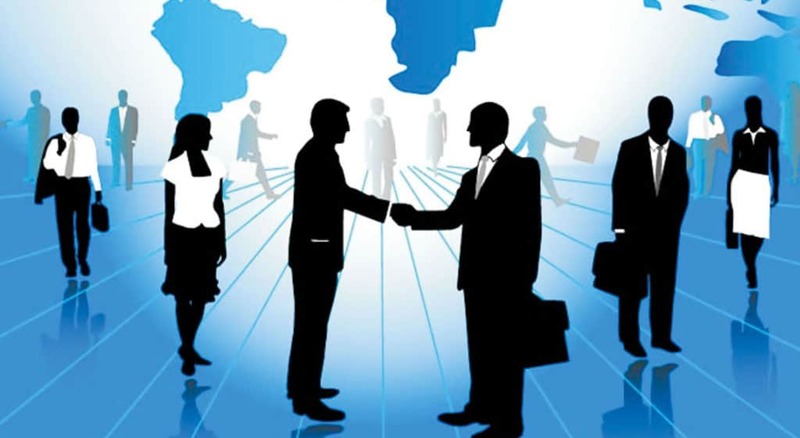 CRM system allows businesses to manage its interactions with prospects, leads and customers. It centralizes and streamlines customer engagement and the data associated with them. 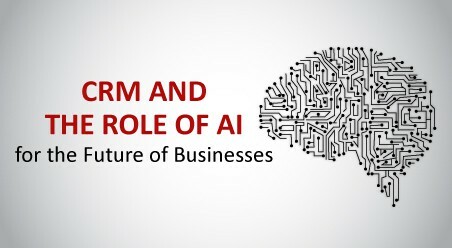 It functions as a central repository where you can store, accounts, leads and sales opportunities, ideally in the cloud so the information is accessible by all, in real time. What are the factors that tie CLM and CRM together? Duration of the customer’s relationship with the business. And it is precisely at this juncture that CRM comes into action. 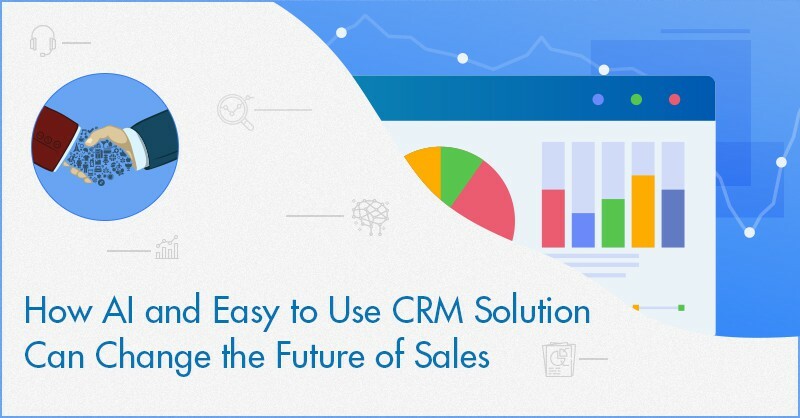 Although there is no hard and fast rule that you need to have CRM for CLM – we all know how beneficial modern CRMs have become when it comes to customer lifecycle management. 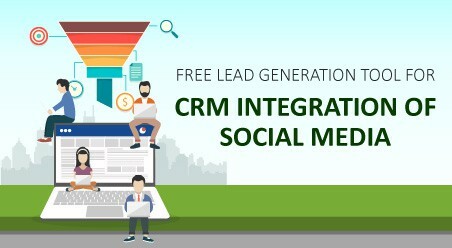 For modern CRMs, it’s no more about post sales customer service BUT complete customer engagement management right from Prospect, progressively maturing into a Lead, and then to Customer. Not to forget that the modern CRMs come up with integrated collaborative features like GoToMeeting, Twilio and DocuSign that facilitates all customer communication/collaboration from the CRM platform itself. Hence, all-in-all CRM is the new face of the customer engagement platform that acts as a business growth enabler. 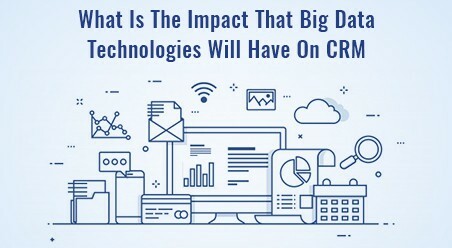 According to experts – Effective CRM solution brings about a positive change in the Customer Lifecycle Management metrics. And if it doesn’t, you know where the problem is? right? So how do you take the measurement to evaluate your CRM success? Note: Positive answers to these questions will precisely mean that your Cloud CRM solution is a good fit to your business and customers. If not, it’s time to make the SWITCH.